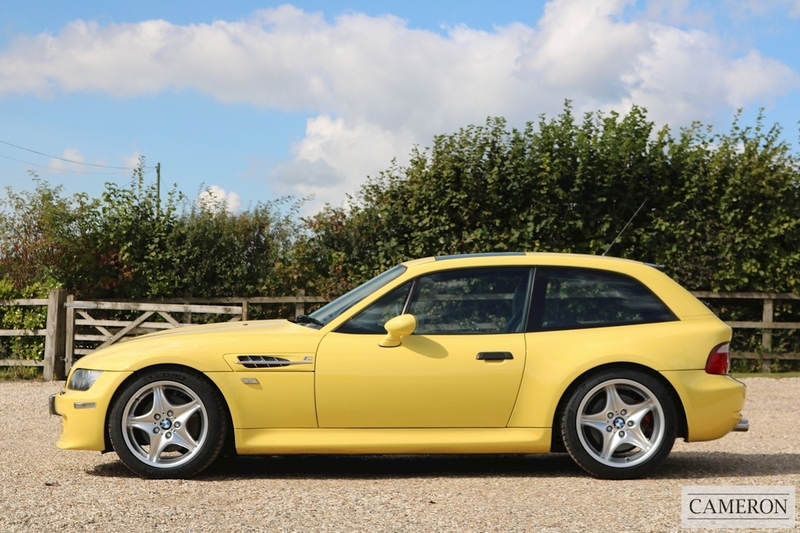 Full BMW Main Dealer/Marque Specialist Service History with 11 Services Recorded. 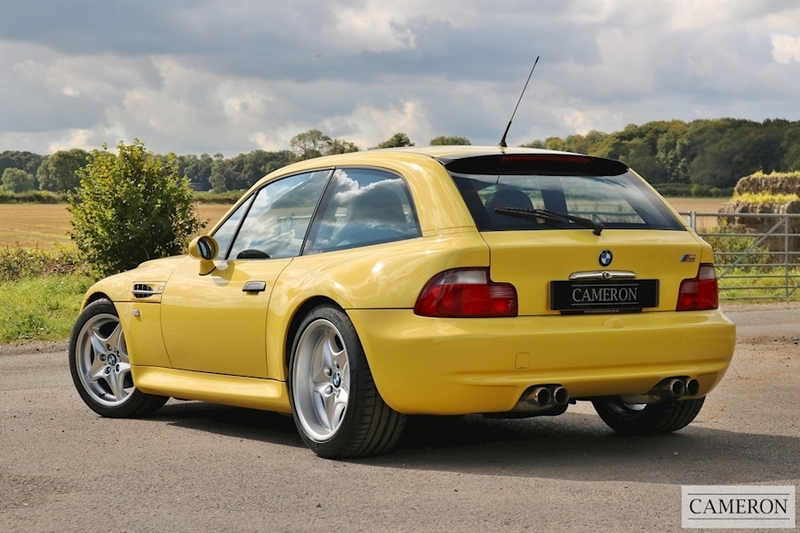 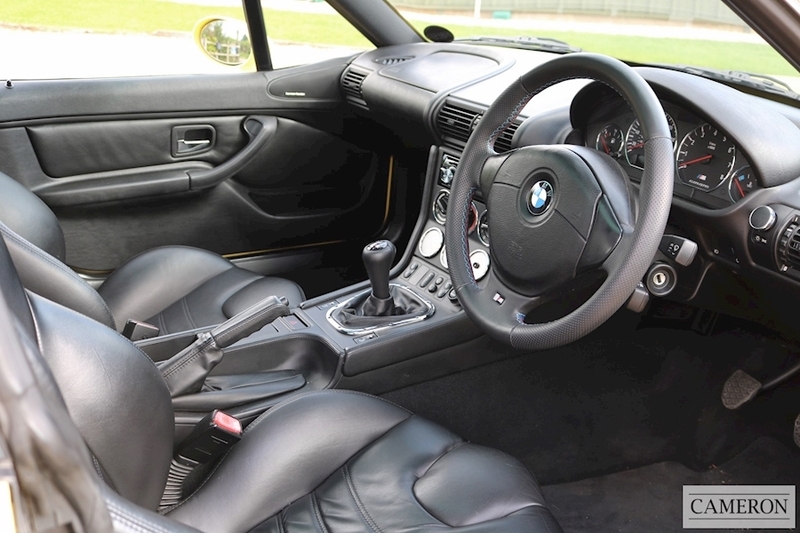 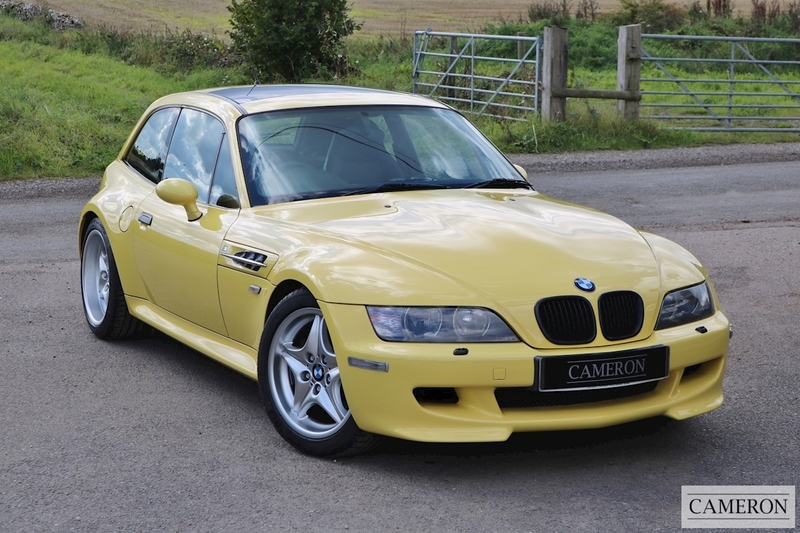 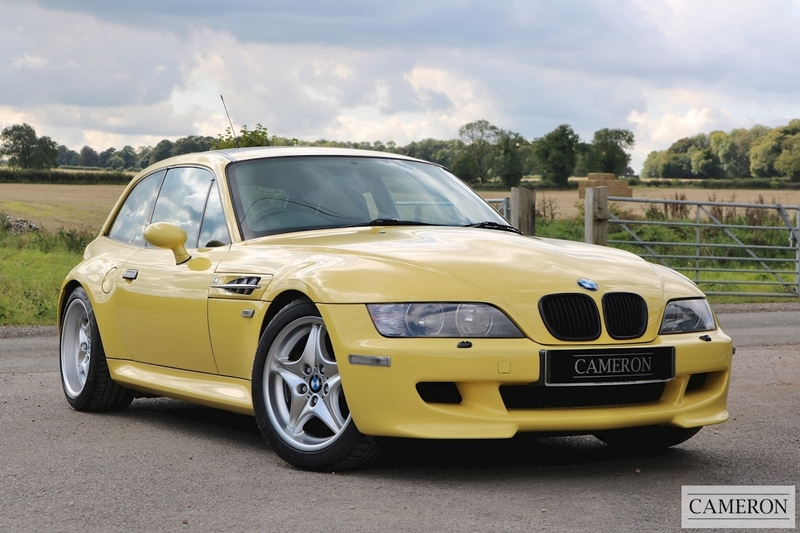 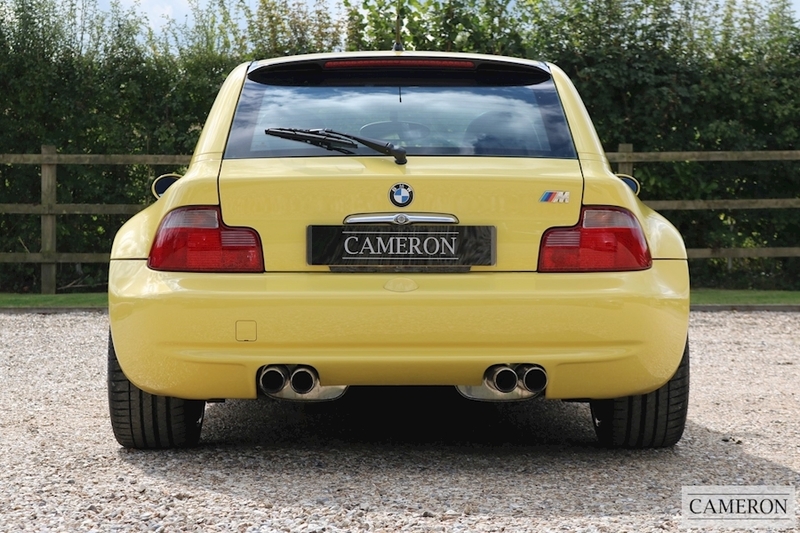 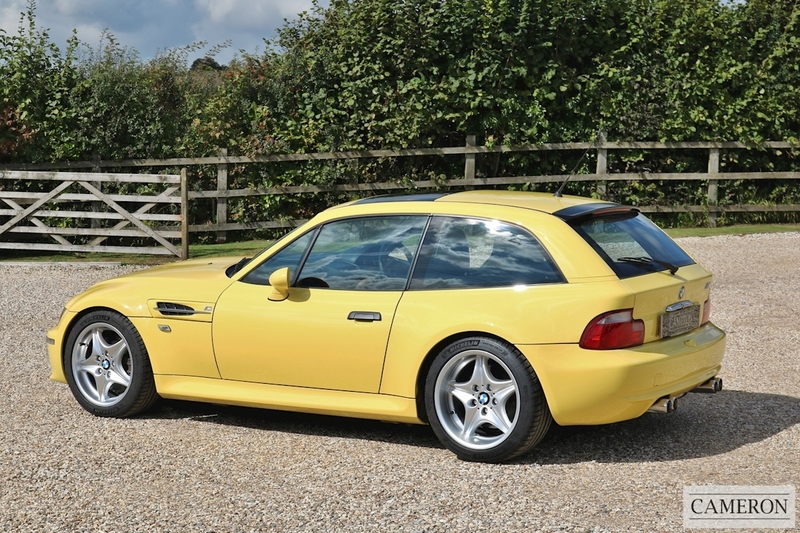 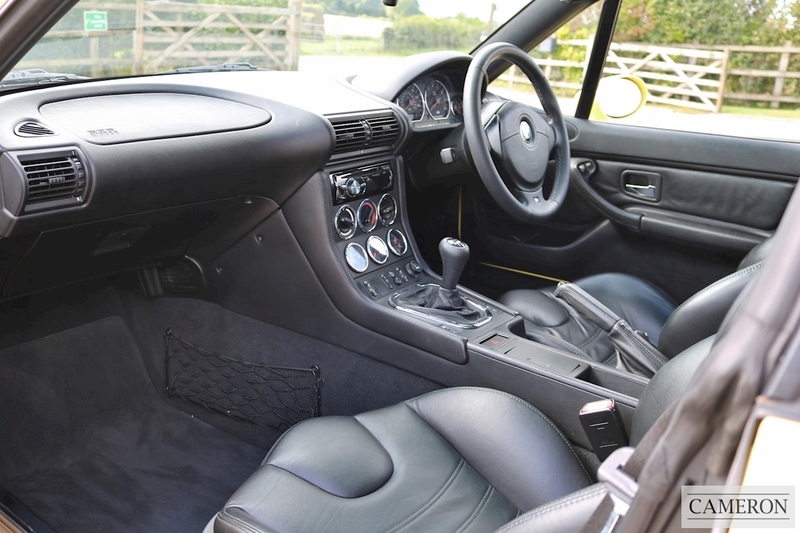 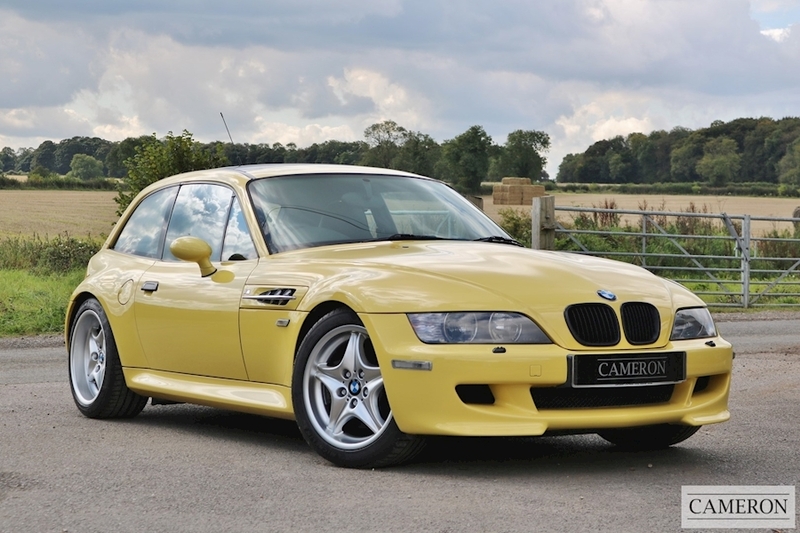 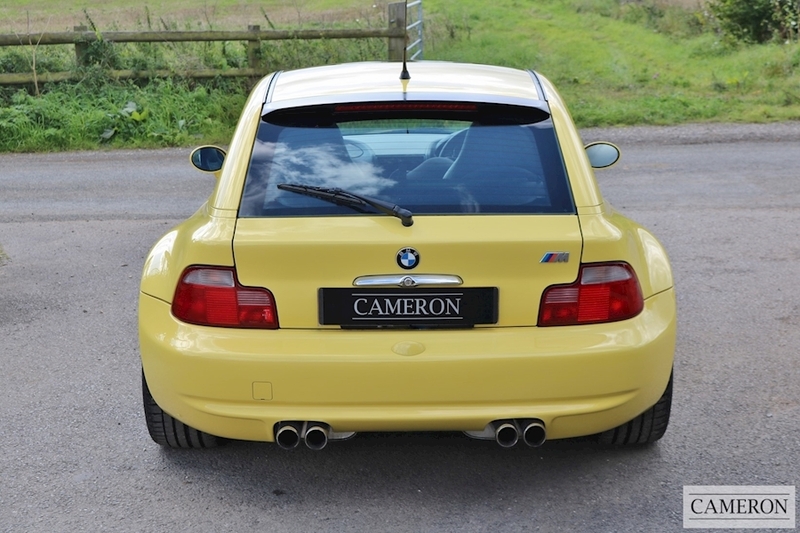 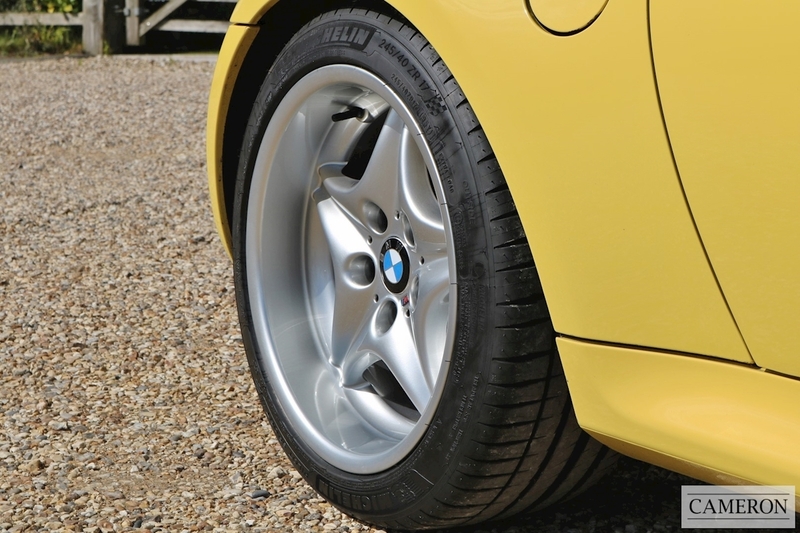 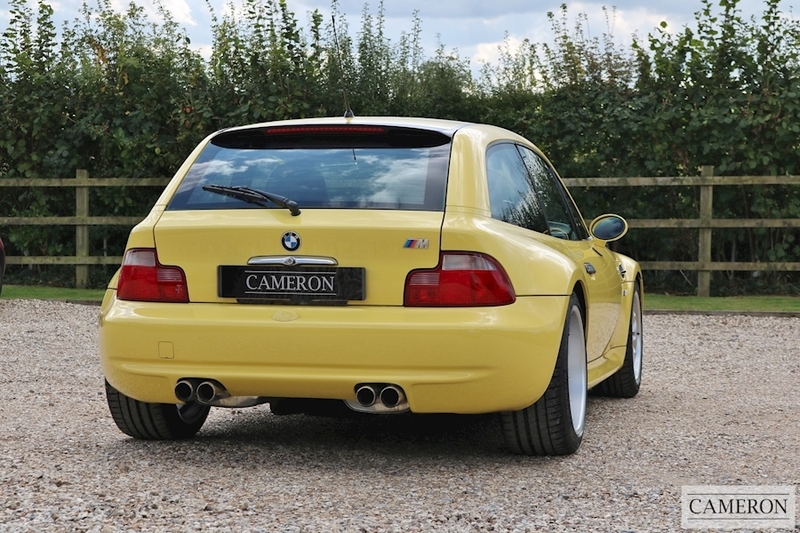 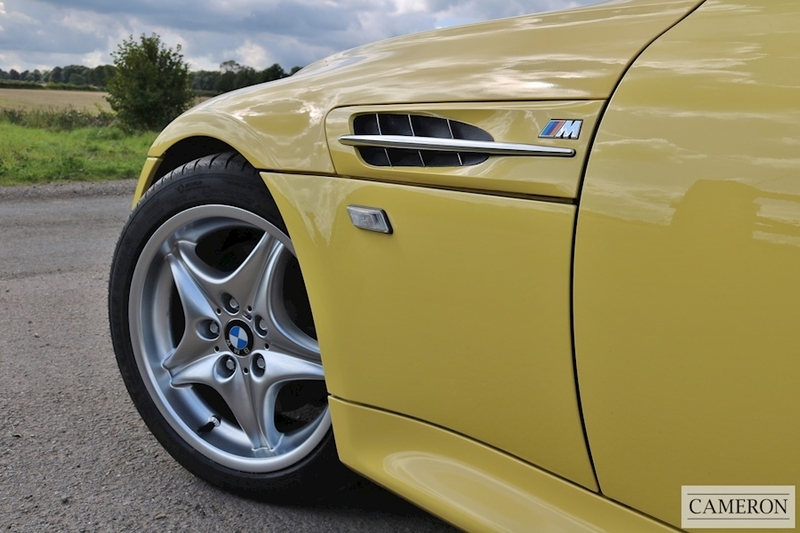 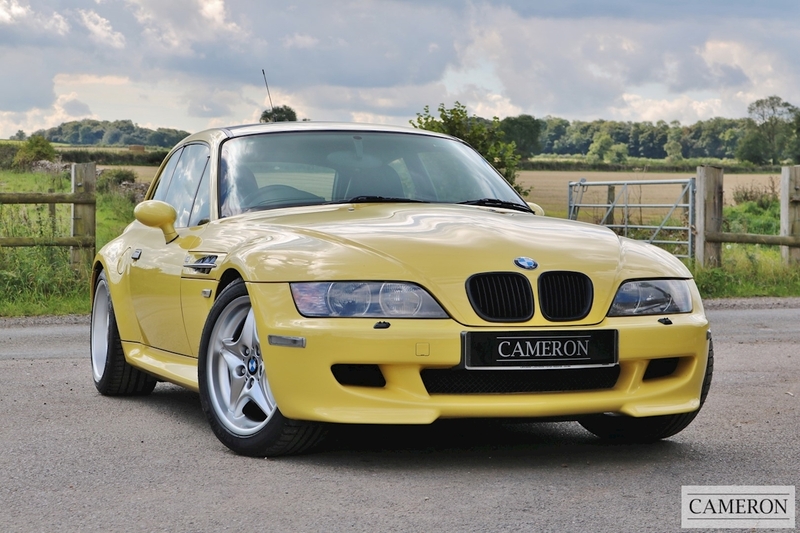 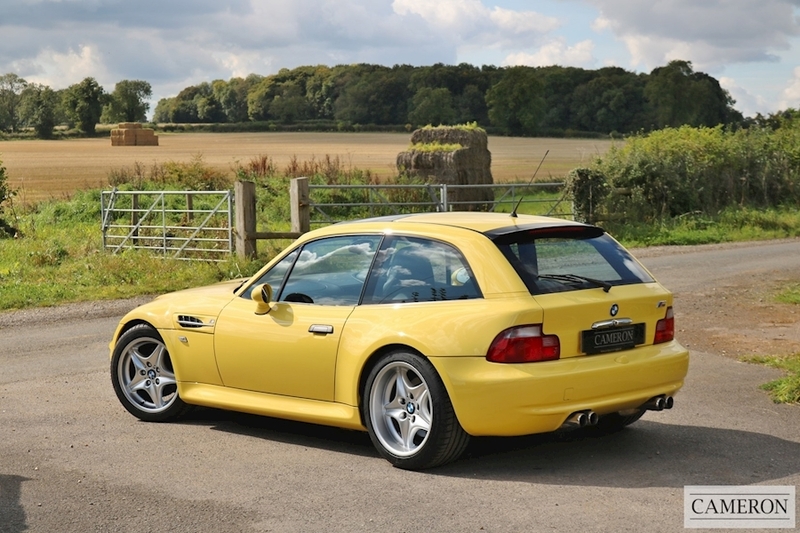 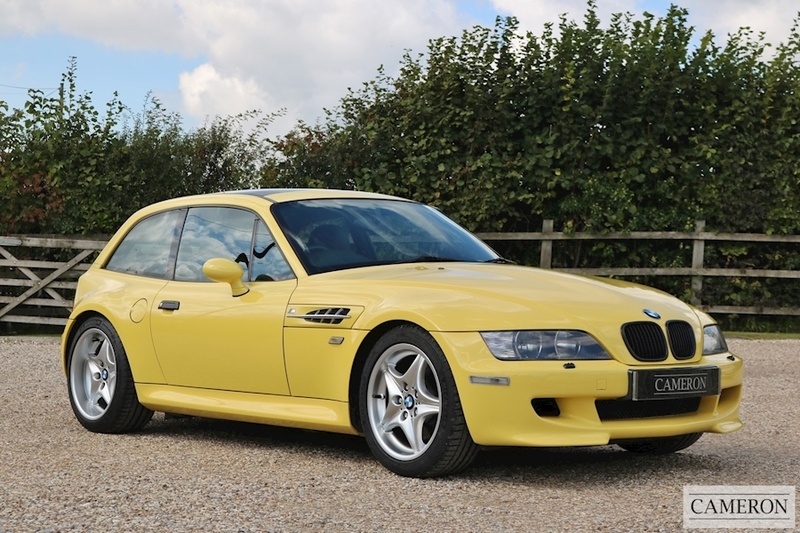 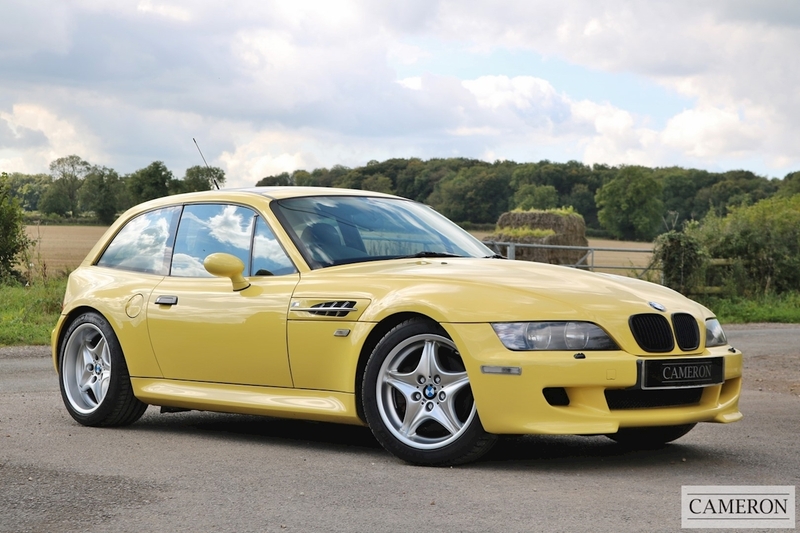 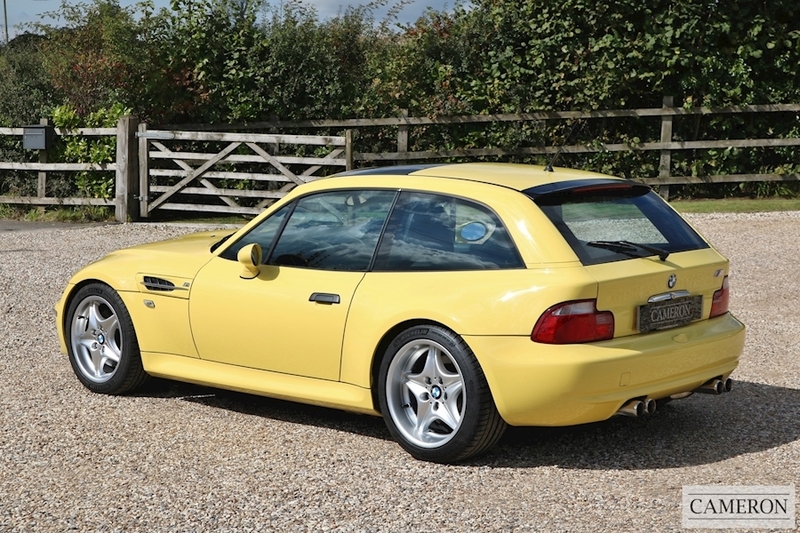 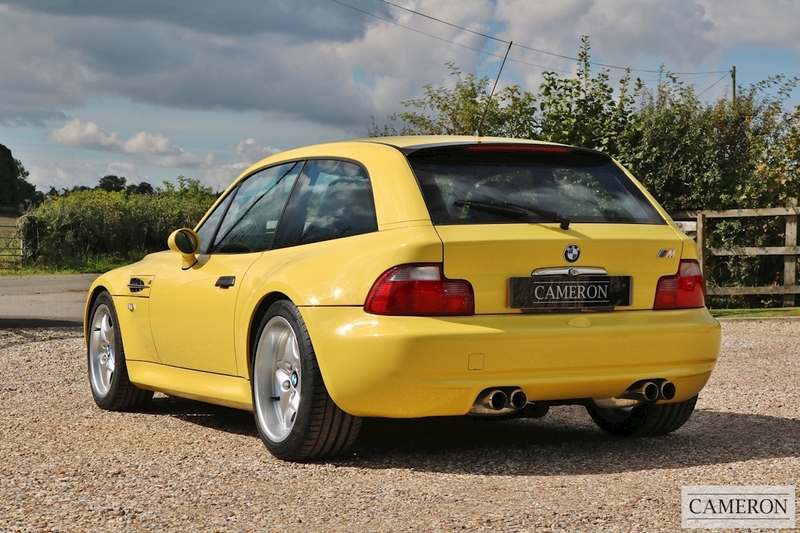 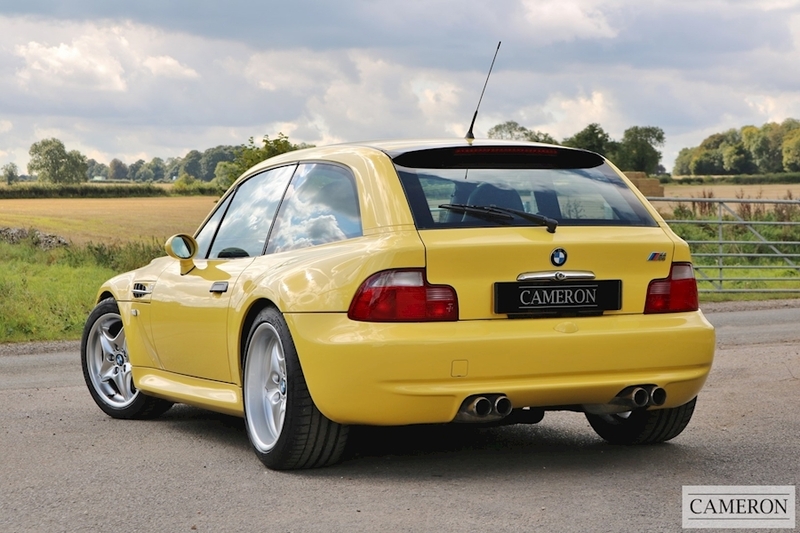 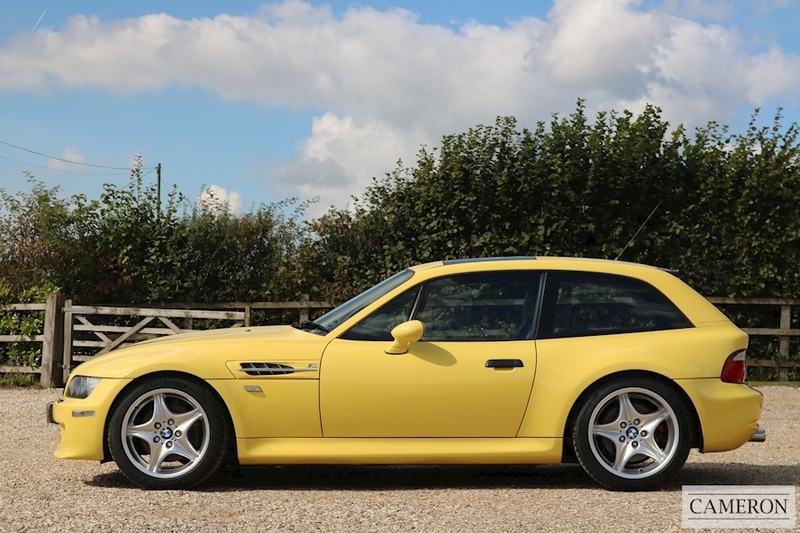 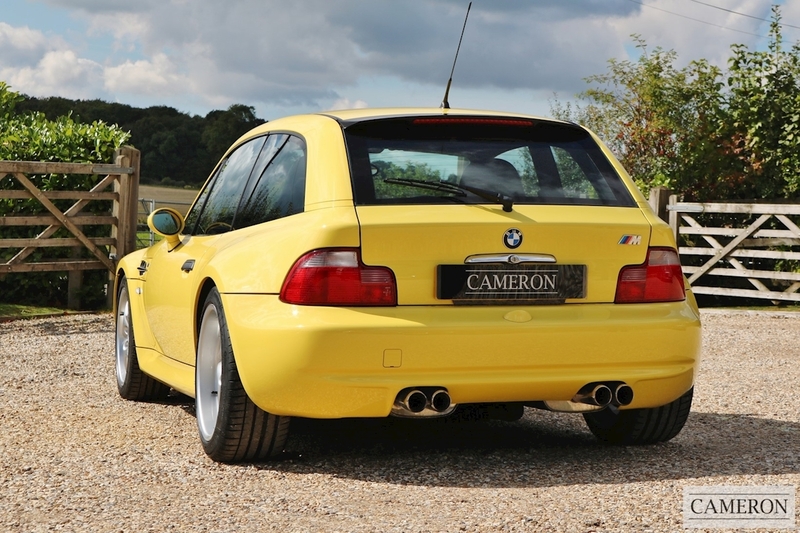 One of the rarest production BMW M cars the Z3M coupe is now one of the most sought after collectables in the M stable. 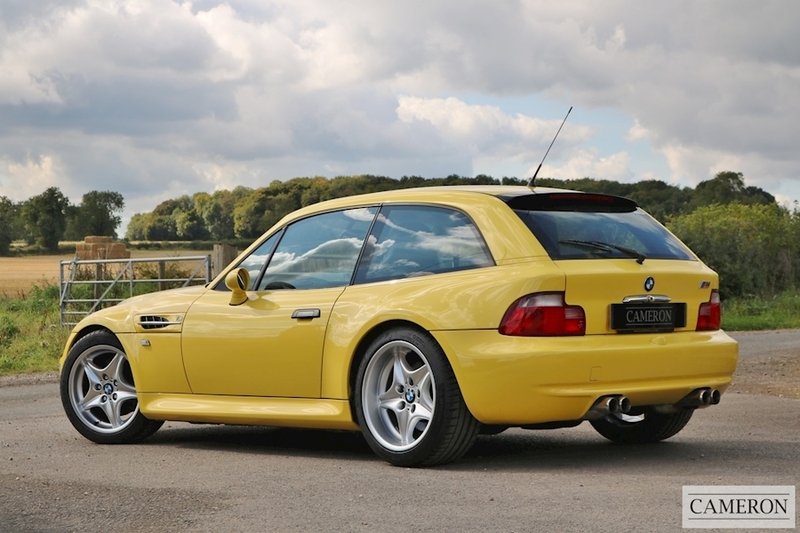 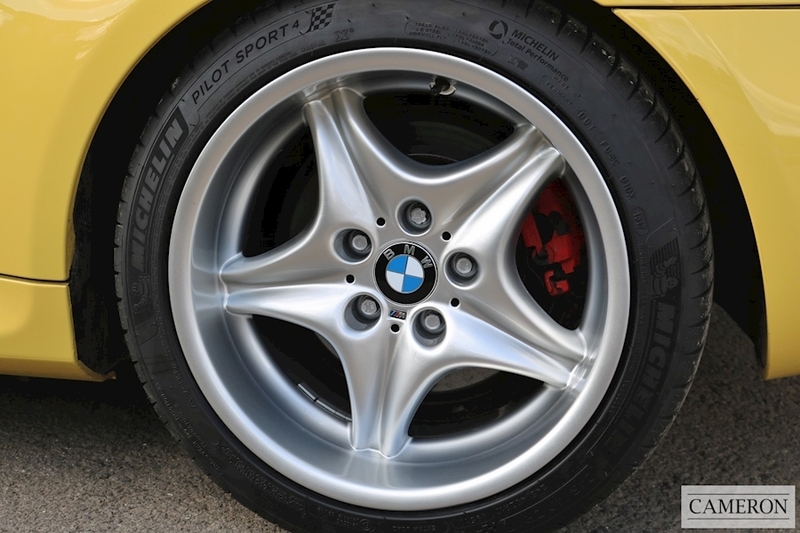 The M Coupe, manufactured from 1998 until 2002, was developed under the leadership of engineer Burkhard Göschel with the intention of adding increased torsional and structural rigidity to the Z3 roadster’s chassis. 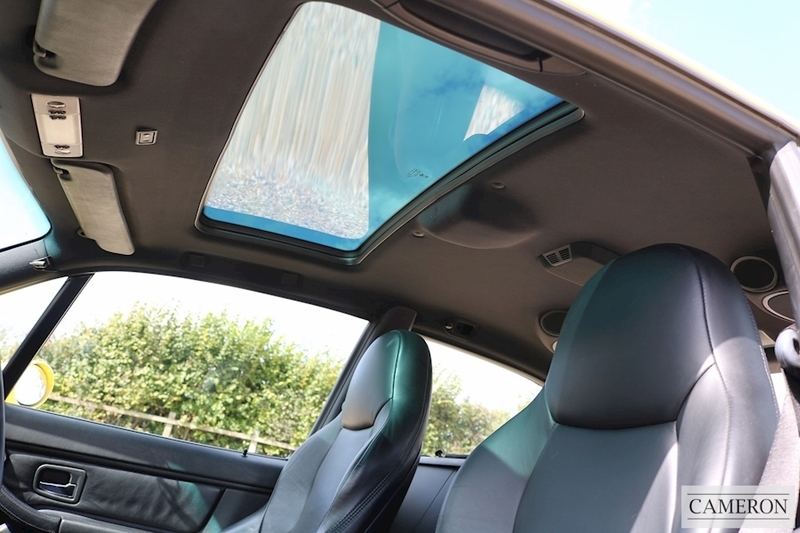 The development team had a hard time convincing the Board of Directors to approve the model for production, but it was eventually given the green light as long as it remained cost-effective to produce. 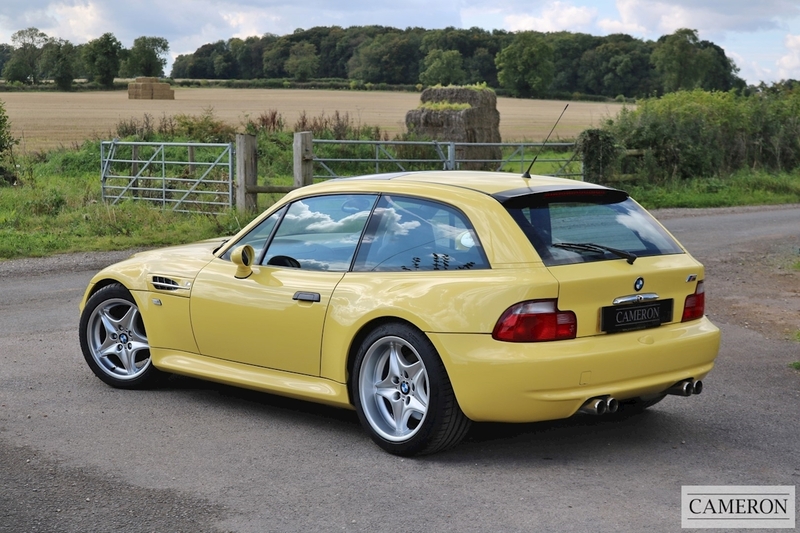 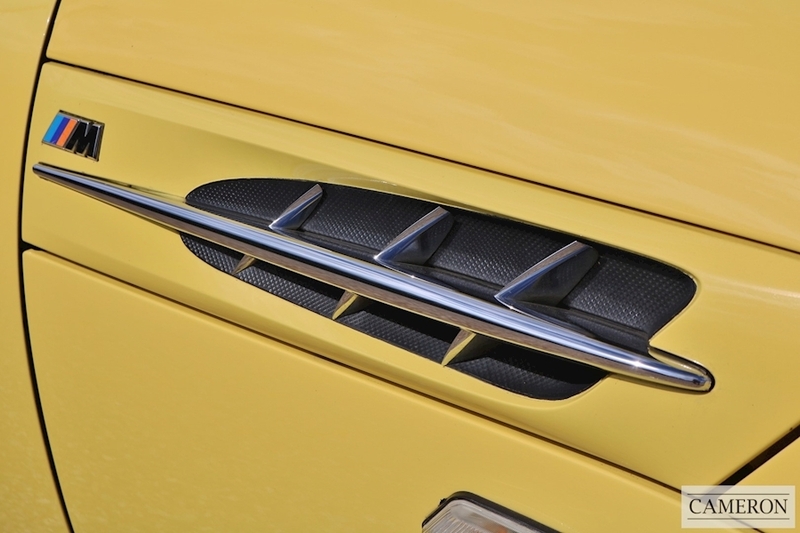 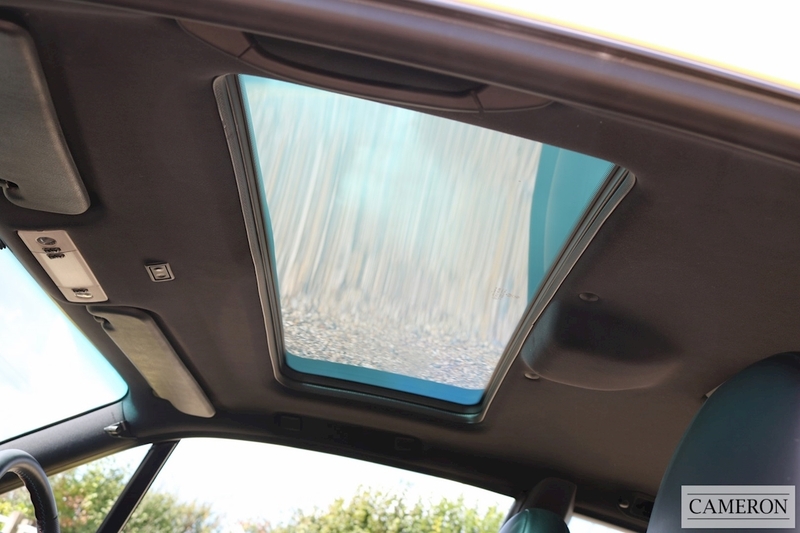 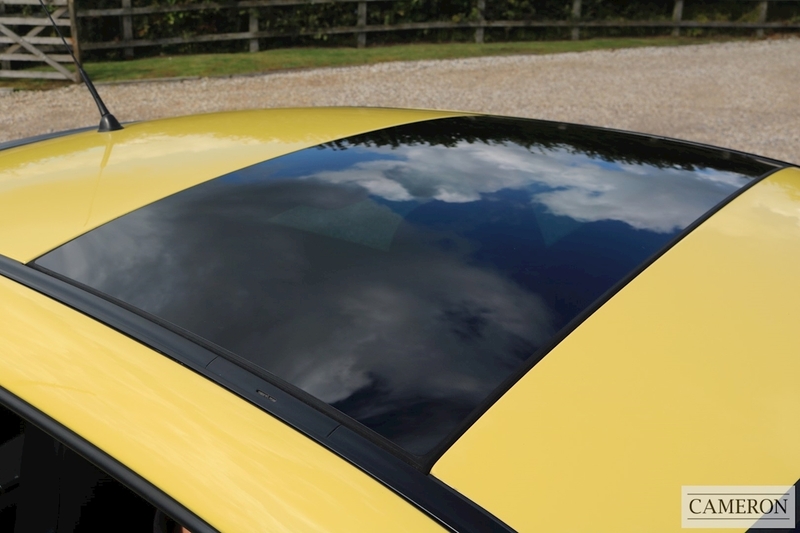 To achieve this goal, as many body panels as possible had to be shared with the roadster, thus the doors and everything from the A-pillar forward are interchangeable between the coupe and roadster, as are most interior parts. 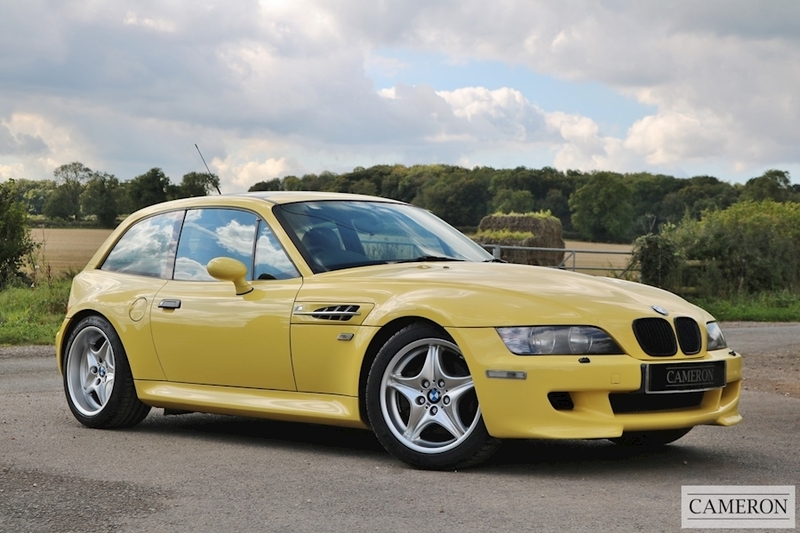 The Z3 coupe, which mates the M coupe's body with the standard Z3 drivetrain, chassis and cosmetics was approved for production at the same time.